Wedding planning and co-ordination in London and the Home Counties. 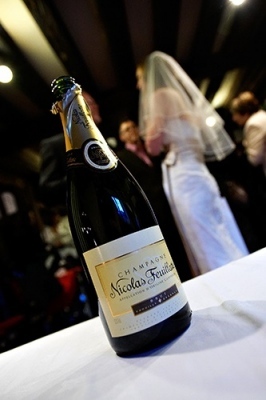 Your wedding or civil partnership celebrations planned with passion, professionalism and panache. I promise you an original wedding that will be totally yours! What do I offer you? A simple structure of packages with no hidden extras or 'The Works' copyright ©. A no - fuss, no - nonsense approach to your wedding, whatever your style... traditional, glamorous, hip or contemporary. With a wide range of highly professional wedding industry contacts providing everything from first class catering to fantastic venues, designer dress making to security consultancy, your wedding really can be the most talked about event of the year. Wedding planning and co-ordination in London and the Home Counties. Your wedding celebrations planned with passion, professionalism and panache. I promise you an original wedding that will be totally yours! Why choose me? 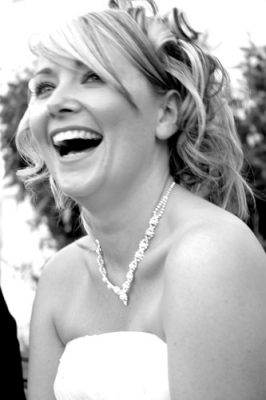 I have over 12 years organisational management experience in design, retail and PR and have passed the Elysian Wedding Planner course (recognised by NAPWS - The Wedding Association) and I am an Associate Member of the UK Alliance of Wedding Planners. Wedding and event management and coordination in London and the Home Counties, East Sussex, West Sussex, Kent, Berkshire, Surrey, Middlesex, Oxfordshire, Hamshire, Hants and Dorset.